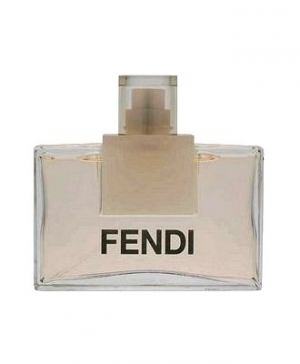 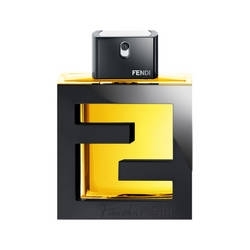 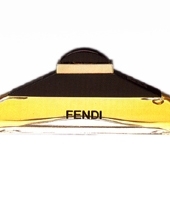 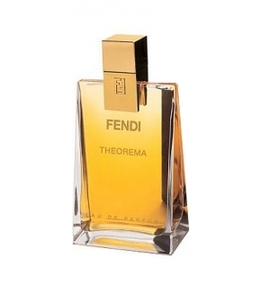 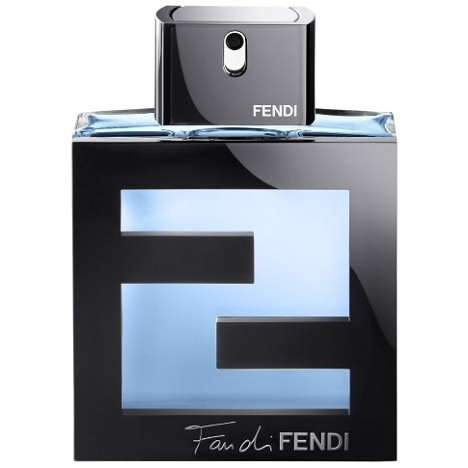 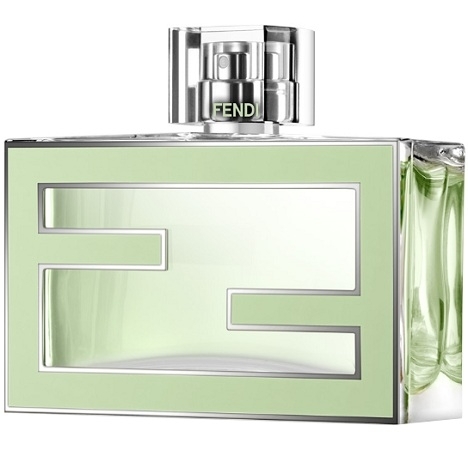 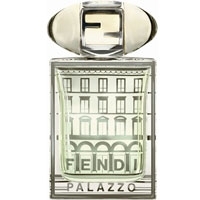 "Fan di Fendi pour Homme Acqua opens with bergamot and lemon. 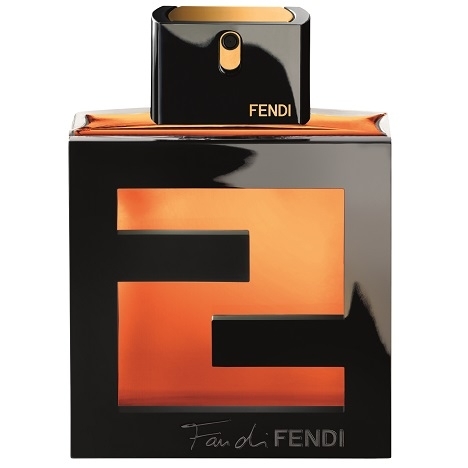 The heart is composed of lavender and..."
"Fan di Fendi Pour Homme Assoluto opens with spicy notes of cardamom and pink pepper. 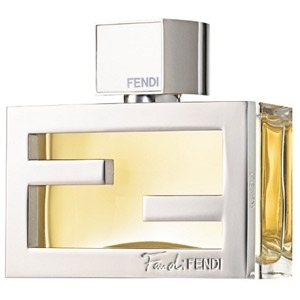 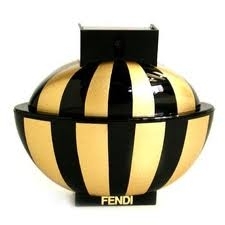 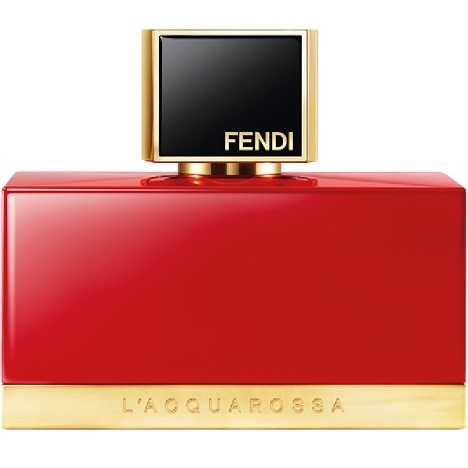 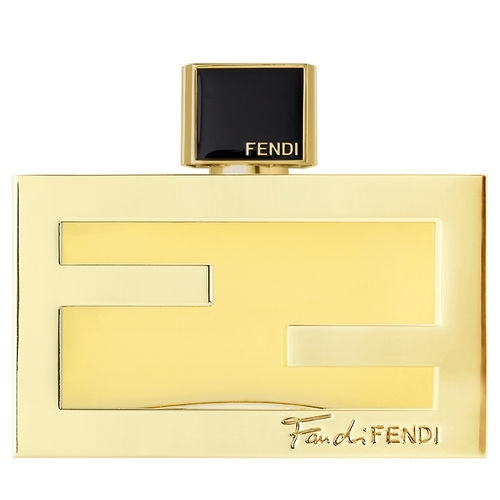 The heart..."
"Fendi is a modern floriental with a sparklingly fresh start (freesia, mandarin orange, neroli), a..."
"L’Acquarossa opens with fruity notes of bergamot, mandarin orange and plum. 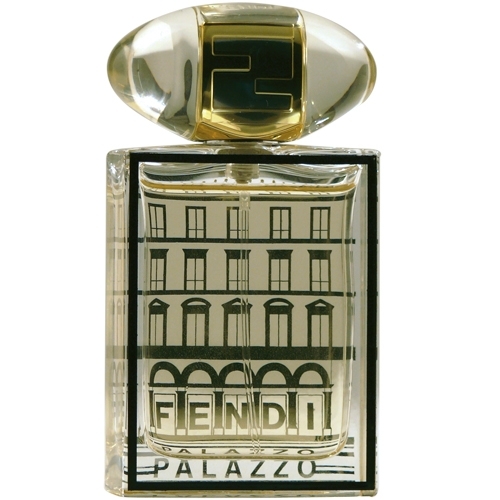 The heart intertwines..."
"Palazzo’s fragrance was composed around orange blossom, in an ‘irreverent, very modern and..."
"Palazzo feels gentler here, thanks to bergamot and citron. 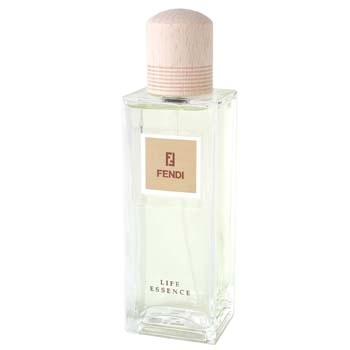 The original orange blossom becomes..."